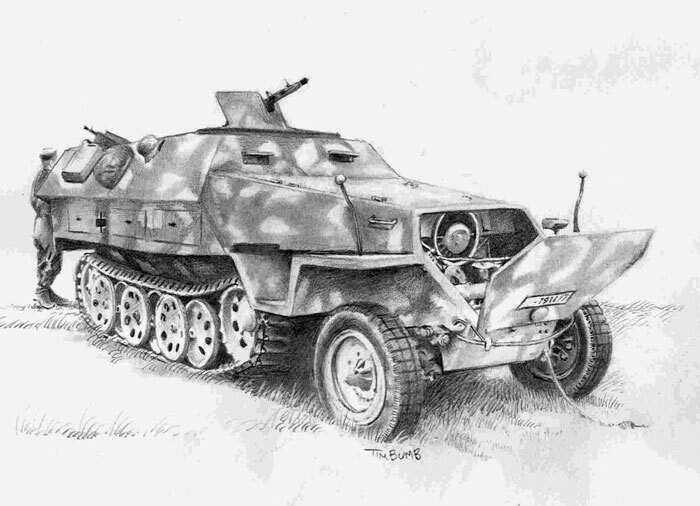 Here is my artwork of an Sd.Kfz. 251 Ausf. D Half Track entitled "Routine Maintenance".